This is an item that I think any outdoor enthusiast should have in their backpack. A headlamp comes in handy in and around your campground at night, like reading in your tent or walking to and from the restroom. I have used mine to run and ski in the dark winter months, and on day hikes that extended past sunset. 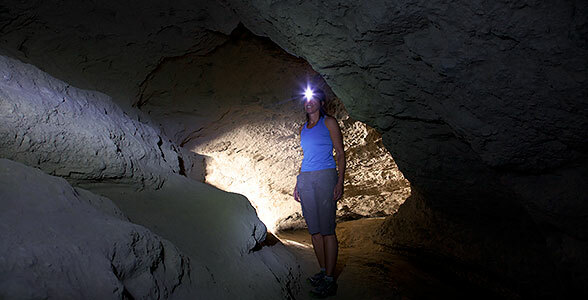 There are many headlamps out there to choose from but some things you want to look for is how many lumens the headlamp has, the higher the lumens the brighter the light. A red LED light is nice because it doesn’t mess up your night vision. The last headlamp I purchased was the Petzl E99 PG Tikka XP2 and I love it! At 60 lumens it is bright and it has the red LED light. But whatever headlamp you choose, I don’t think you will be sorry. This makes a great gift idea for friends and family who enjoy the outdoors and photography buffs will also find this a very useful tool in their camera bag! Heck I have used the headlamp to give me light when working on house projects where I needed both of my hands and there wasn’t a good alternate light source.